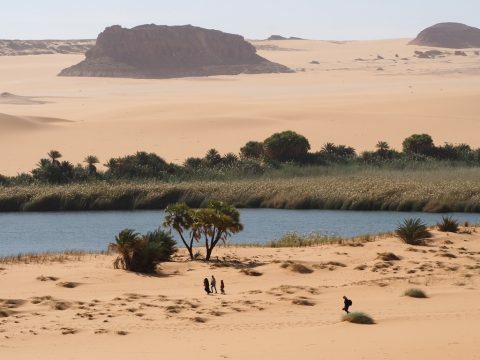 Far from the globalized world and the tourist routes, Chad is a unique destination that offers the traveler some of the most spectacular desert landscapes of the planet like Ennedi massif, Ounianga lakes or Tibesti region, fascinating ethnic groups and the excellent national park of Zakouma where to see wild fauna. 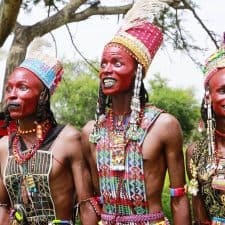 Chad is a country for the expert traveler who already knows other parts of the African continent or for people looking for great travel experiences. 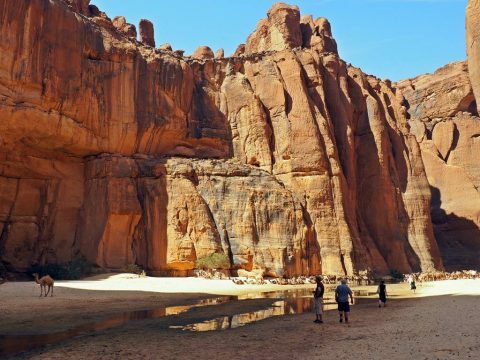 Chad is a hard country but it is also a paradise for all those who enjoy adventure and relish visiting really authentic places. 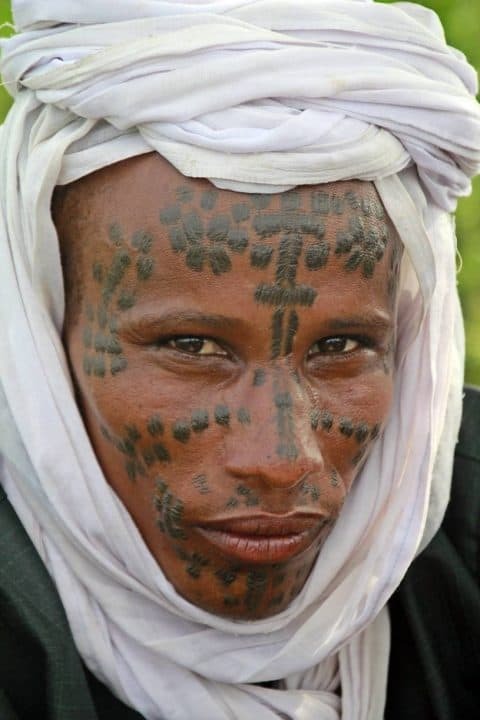 Due to its isolation, the different tribes of Chad preserve their cultural heritage practically intact. 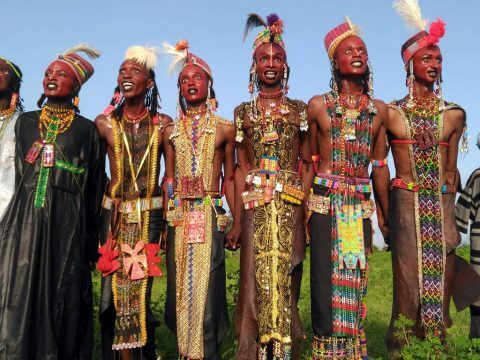 In Chad there are about 200 ethnic groups, some of them are nomads. 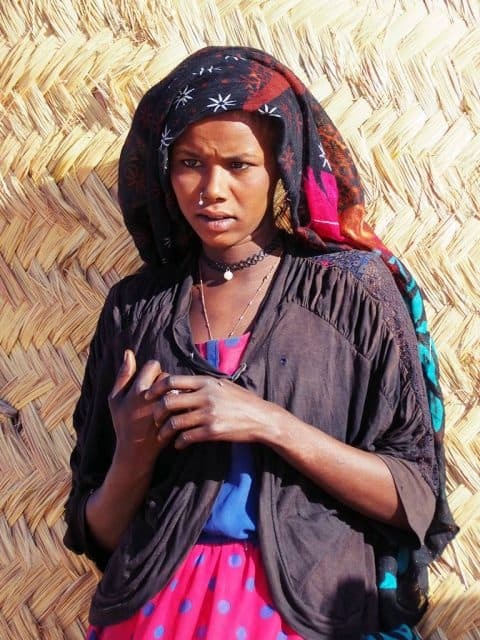 One of the most incredible experiences we offer in our trips to Chad, is the opportunity to live for a few days with different ethnic groups such as the Wodaabe, the Alidjan, the Dangelaet, Arabic or the Tubu. 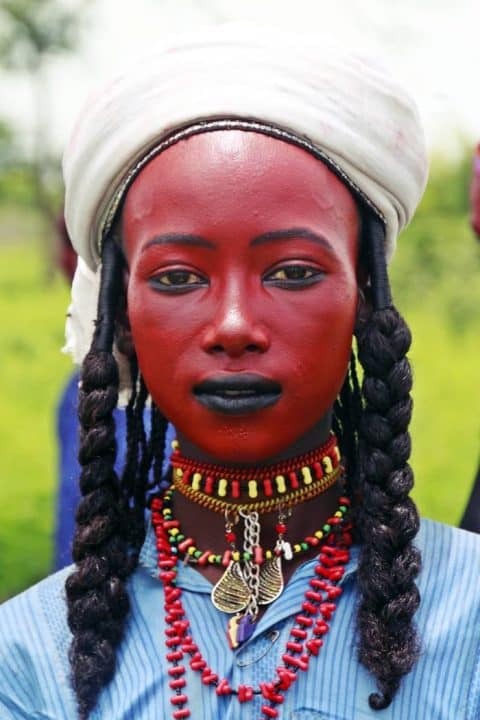 The landscapes of Chad look as if they were from another planet. 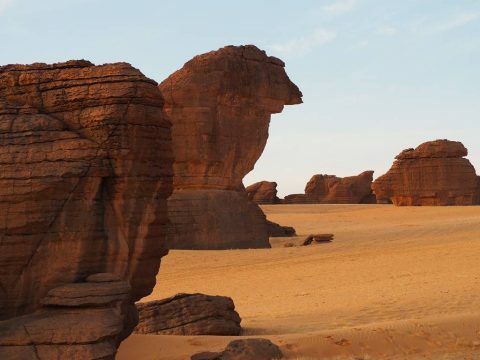 In Ennedi, you will discover impressive rock formations, huge stone arches or one of the most impressive places in the whole Sahara: the Archei Gorge, where at nightfall the nomads take their herds of camels to drink water at the grotto. 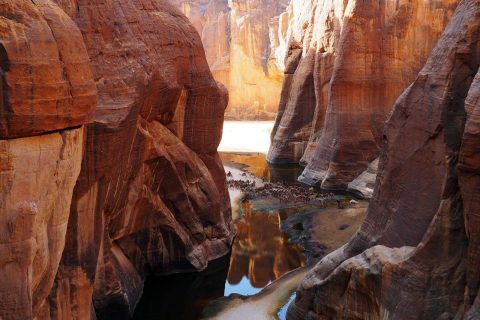 In the Gorge of Archei live some of the last colonies of crocodiles of the Sahara. 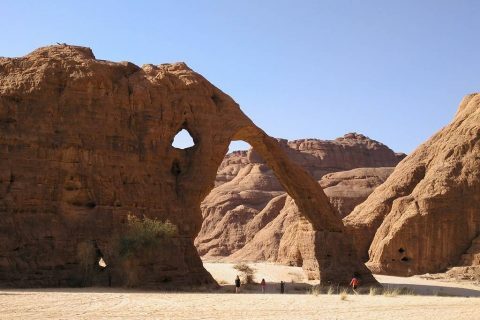 Ennedi is also famous for its cave paintings. Further north there are the lakes of Ounianga (UNESCO Heritage). 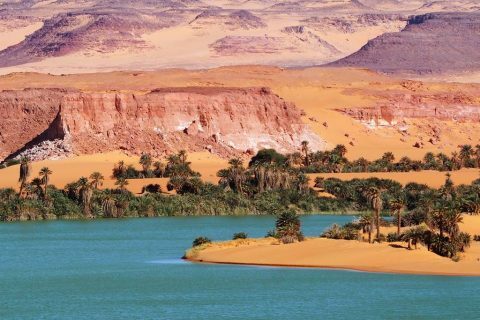 These lakes are an exceptional natural landscape of great beauty with striking colors and shapes. 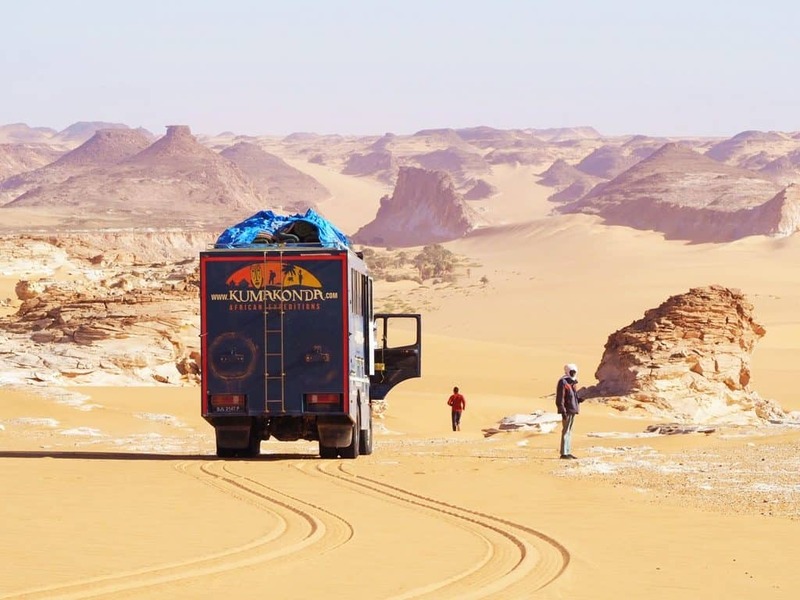 In the middle of the sands of the Sahara we will find the images of beautiful oases. A visual and photographic paradise. 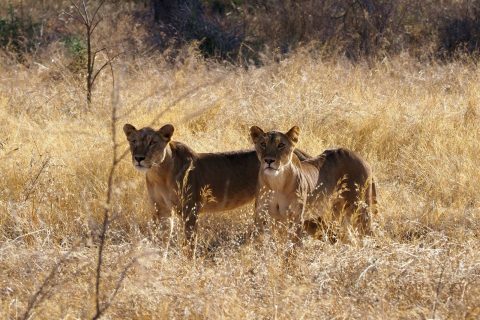 One of the great opportunities to spot wildlife in a very remote reserve. 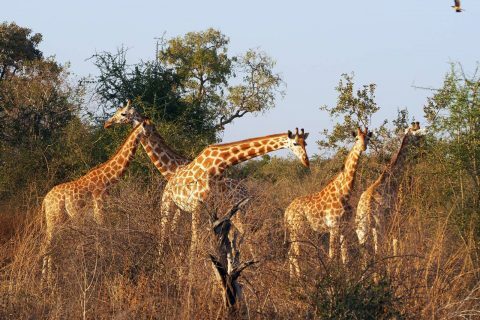 Unlike other large African National Parks, here you will not find large crowds of tourists and vehicles. 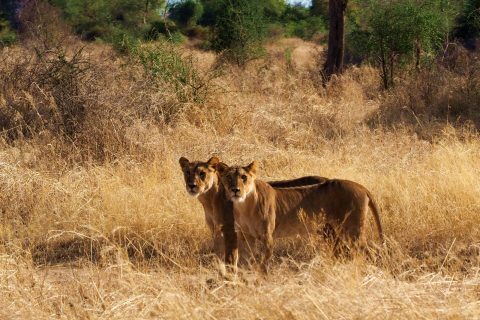 An intimate experience in the wildest Africa. Zakouma is also known for its large herds of elephants. And now with the reintroduction of the rhinoceros in the park it is possible to see the big five and many more. Zone of difficult access, subject to restrictions. 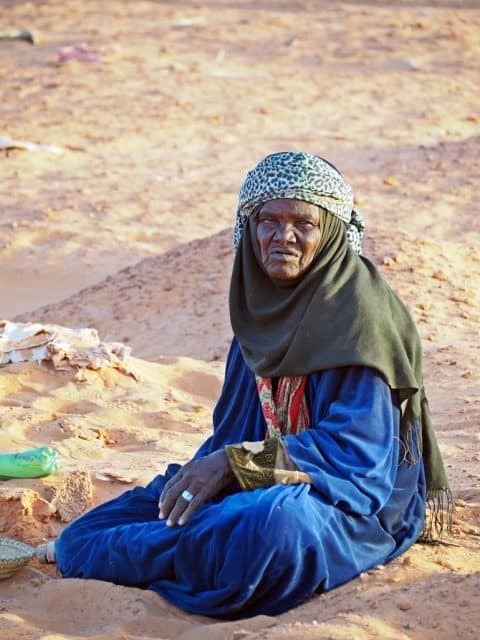 In the northeast of Chad there are the highest mountains of the Sahara, that’s where Tibesti is located. 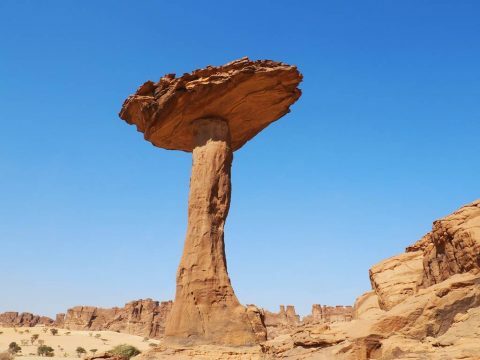 One of the most isolated regions of the planet. 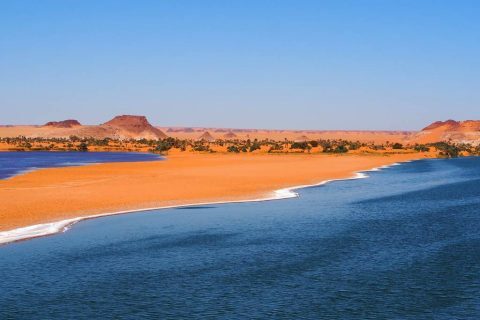 In Tibesti we can find volcanoes, incredible rock formations, seas of dunes, rock paintings, canyons, oases and nomadic tribes. 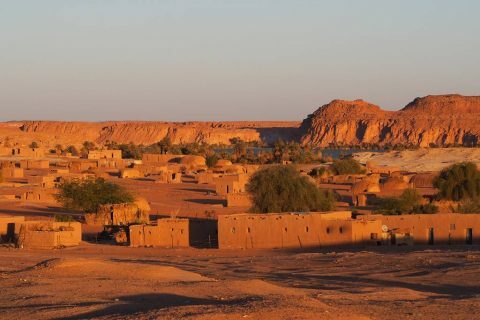 This region of Tibesti is also known for settlements of gold seekers. 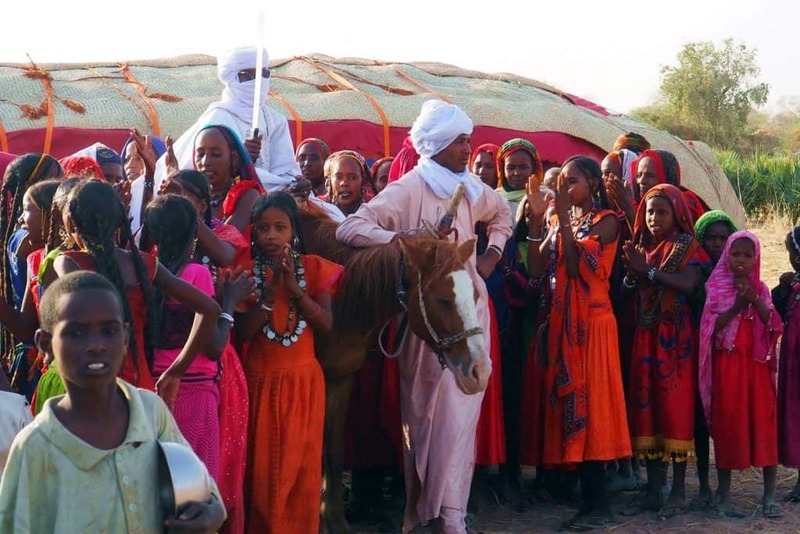 We have different travel options in Chad. 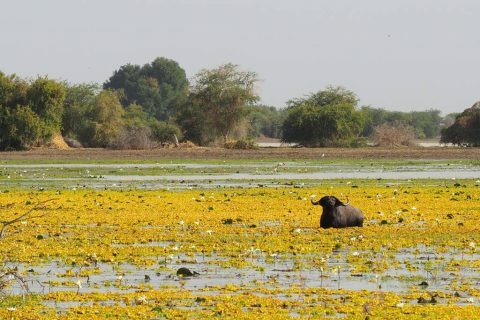 Trips to Chad by 4x4 truck or 4x4 cars, for groups, with scheduled departures. These trips are with a Spanish driver and guide and we combine different visits in the country. Trips to Zakouma National Park in 4x4 cars accommodated in Tinga Camp and full board in its restaurant. 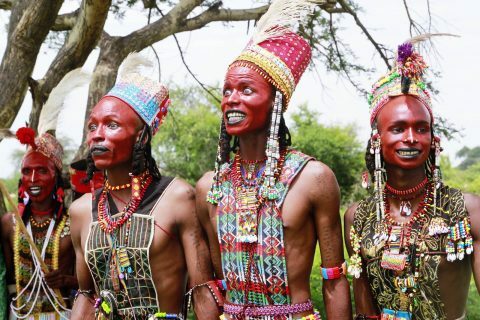 Tailor made trips in Chad.